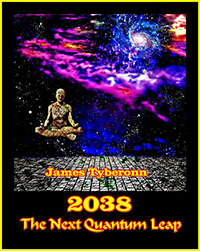 James Tyberonn’s long awaited new book is a ‘double content’ feature with 23 amazing new channels. 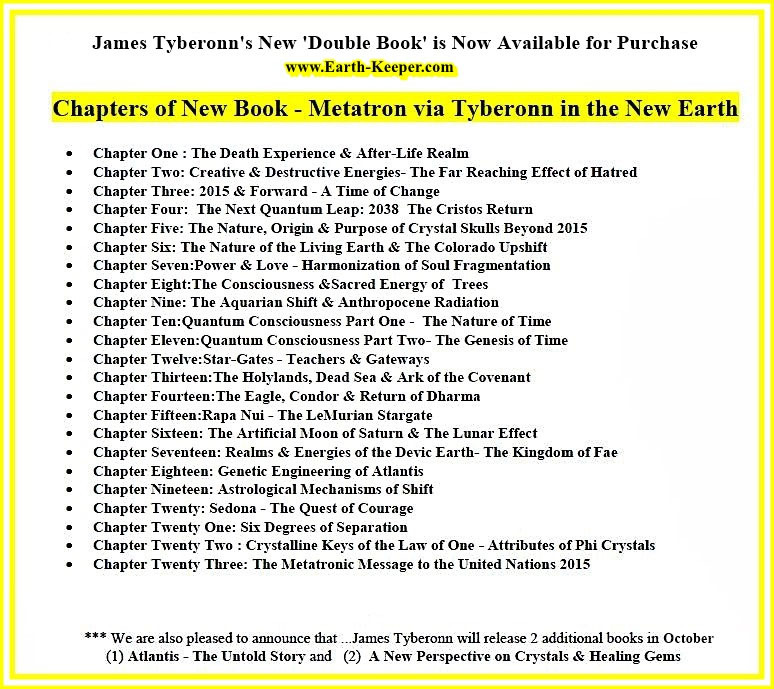 This is Tyberonn’s complete compilation of three years of Metatronic channels. It is a must read! This entry was posted on July 11, 2015 by admin.